Cerfitication Market share Exhibition 1.Q: Are you a factory or trading company9 A:We are a factory with export license. H&B always attach great importance to quality controlling from the very beginning to the very end: a. Quality Control Department specially responsible for quality checking in each process. We have professional designer team and engineers with more than 16 years experience! Q: How are about sample 9 A: Our brand is 7days,and client design is about 10-15days. Clients should cover the sample fee, when make order we will return back the sample fee. Tags: Italian Perfume Brands | Oem Fragrance Perfume Glass Bottle 100ml. 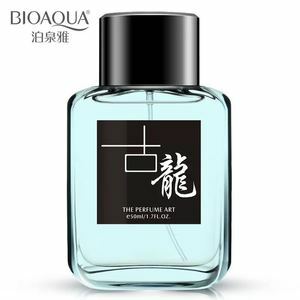 Alibaba.com offers 4,400 new brand perfumes products. About 19% of these are essential oil, 17% are perfume, and 7% are bottles. 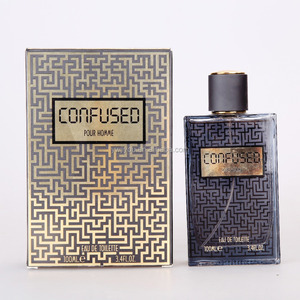 A wide variety of new brand perfumes options are available to you, such as eau de parfum, eau de toilette, and parfum. You can also choose from floral, woody, and fruity. As well as from spray, roll-on, and stick. And whether new brand perfumes is female, or male. There are 4,406 new brand perfumes suppliers, mainly located in Asia. The top supplying countries are China (Mainland), India, and Taiwan, which supply 51%, 44%, and 1% of new brand perfumes respectively. 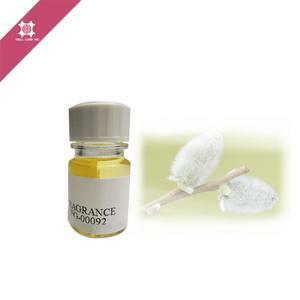 New brand perfumes products are most popular in North America, Domestic Market, and South America. You can ensure product safety by selecting from certified suppliers, including 1,041 with Other, 863 with ISO9001, and 403 with GMP certification.